Conferences will be held in: Brazil, India, Malaysia and Swaziland. 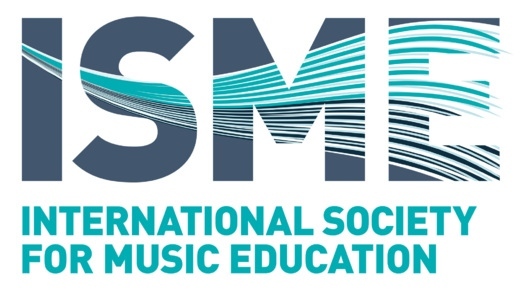 ISME (International Society for Music Education) is the premiere organisation for music education fostering global intercultural cooperation among the world's music educators and promoting music education for people of all ages in all relevant situations throughout the world. ISME Regional Conference for Africa, co-hosted with PASMAE, will be held in Swaziland from 29 June to 2 July 2017 in Swaziland. More information here. ISME Regional Conference for the Asia Pacific Region will be held in Melaka, Malaysia from 19-22 July 2017. More information here. ISME Regional Conference for Latin America will be held in Natal, Brazil from 8-11 August 2017. More information here. ISME South Asia Regional Conference will be held on Bangalore, India from 27-29 November 2017. More information here.